It's been a very exciting week here. My sweet boy turned six last week, and on the same day my husband and I attended the wedding of two dear friends. Since Mommy and Daddy were at the wedding on his birthday, Connor got to have two birthday parties. Not a bad deal if you ask me. 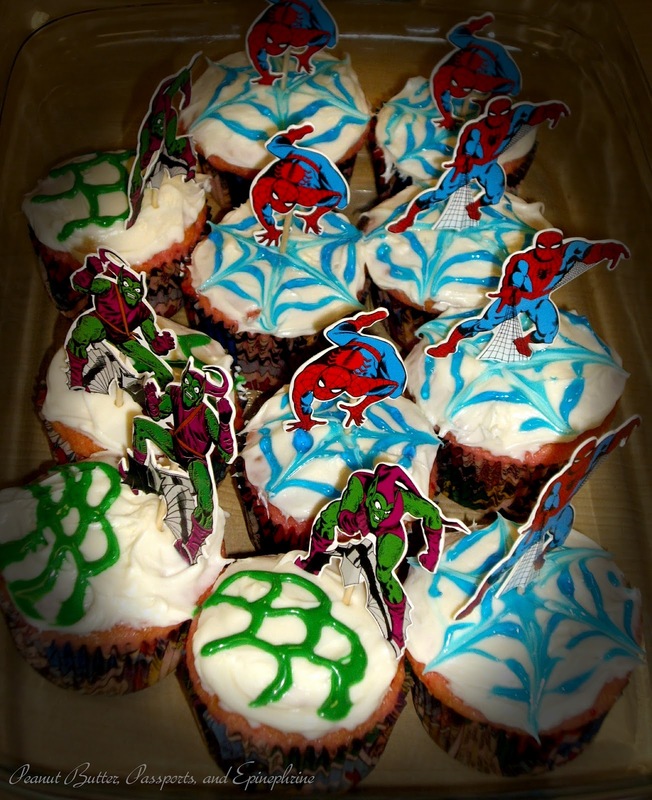 He had only one request: Spiderman Cupcakes. Additionally, today marks the first anniversary of Peanut Butter, Passports, and Epinephrine! I can't believe how much this little blog of mine has grown and blossomed over the last year. More than I ever imagined. And it's all because of you! I couldn't have asked for better readers. Thank you all for taking a little time to share your lives with me. I can't express how much I love reading all your kind comments, words of encouragement, and suggestions. In the spirit of celebration, I'm taking two weeks off to rest, travel, and play with my little ones before they start school. Here's a preview of what's coming next. I shared these Gluten Free Chocolate Madeleines with you on Facebook a few weeks ago. I can't wait to share the recipe with you here as soon as I return. I'm also beginning work on an exciting project that I hope to be able to tell you about soon! In the meantime, here's a look back at the top five most popular recipes from last year. The all time most popular post has been these Gluten-Free Banana Oatmeal Muffins. I love to make a batch of these on Sunday and keep them in the fridge for a quick breakfast before I take the kids to school. My Coconut, Lime, and Quinoa Fish Stew was the next most popular, which surprised me. Don't get me wrong, this Fish Stew is absolutely delicious, but I expected the dessert recipes to be more popular. This is the perfect way to introduce your kids to quinoa. This stew is light, bright, and a little sweet. A great meal for summertime, or any time you want to brighten your evening. 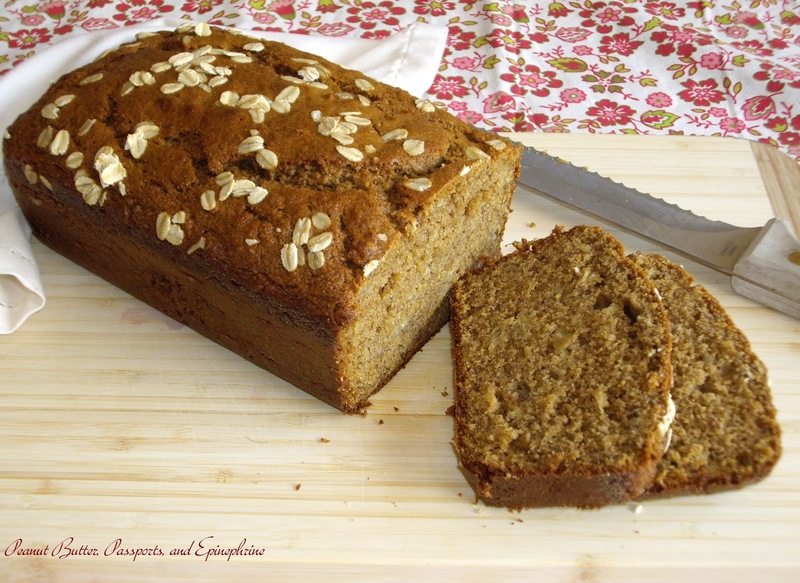 This Banana Brown Bread received great reviews, and it's the only way I make Banana Bread anymore. 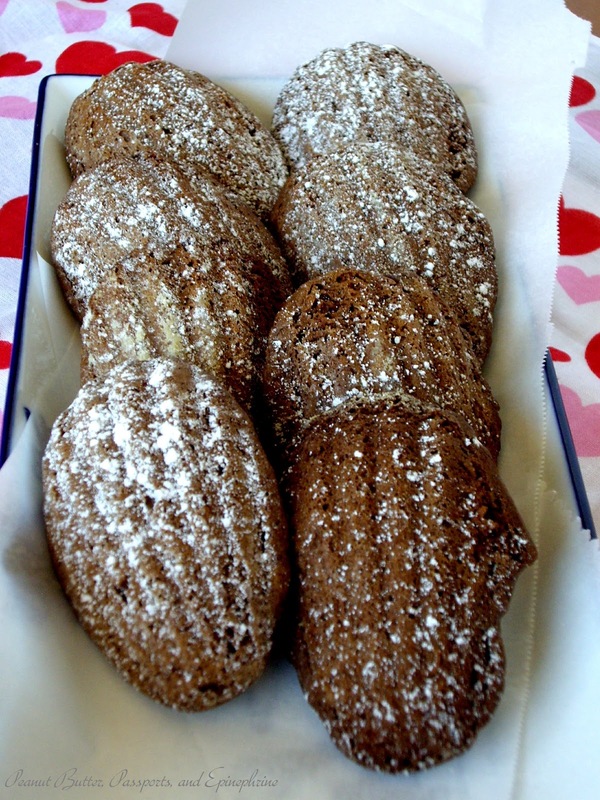 I just love the rich taste of molasses with the fruity bananas. A perfect marriage. 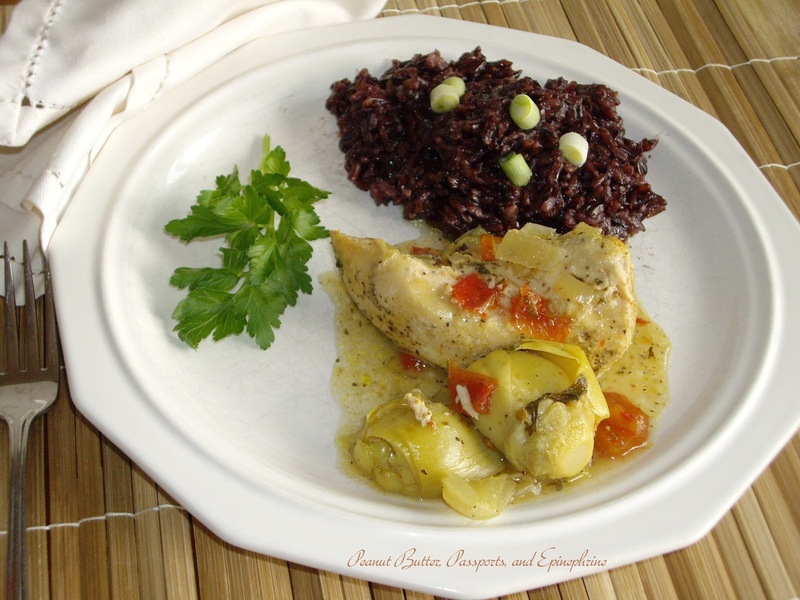 As far a Slow Cooker recipes go, Herbed Chicken and Artichokes was by far the most popular. 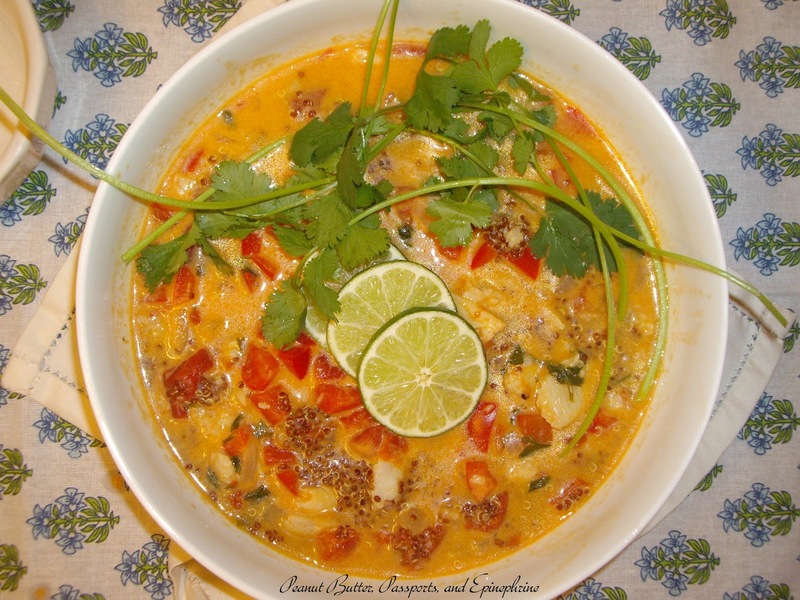 Warm, exotic, and so easy, this is truly a family favourite. I'm so glad this one made the list because, honestly, if I had to choose one meal to be my last, this would be it. Roasted Chicken with Lemon and Herbes de Provence and Five Spice Root Vegetables is my go to comfort food. I could eat it every day of the week. I hope you are all enjoying these final days of summer. I can't wait to share the next year with you and I'm looking forward to what it has in store for us!